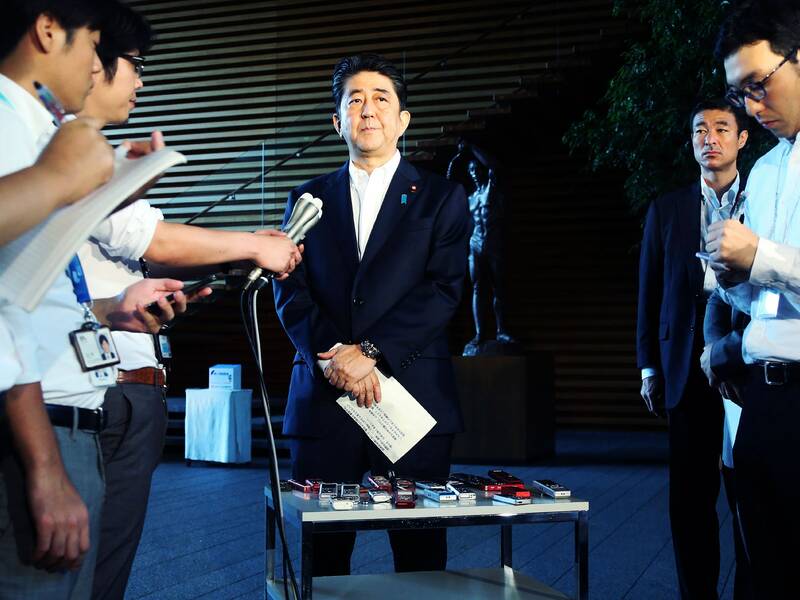 Japan’s Prime Minister Shinzo Abe speaks to the media after a ballistic missile was launched by North Korea over Japan on August 29, 2017. WHEN NORTH KOREA launched a ballistic missile toward northern Japan’s Hokkaido Island late Monday, its trajectory was initially unclear. Fearing the worst, the Japanese government interrupted television programming and issued digital alerts advising locals to find shelter. Though the missile ultimately flew over Japan and landed in the northern Pacific Ocean after a roughly 1,700-mile journey, the flyover was a powerful symbol of North Korea’s resolute effort to develop its missile program in spite of longstanding international opposition. North Korea has flown projectiles over Japan twice before. The first instance, in 1998, came with no warning; North Korea gave advance notice of the second, in 2009. The country couched both of those events as being part of satellite launches. Monday’s surprise launch came with no such explanation. But it fits into the larger context of North Korea’s rapidly escalating nuclear and missile ambitions—and, more alarmingly, it shows outright disdain for President Donald Trump’s recent bluster. 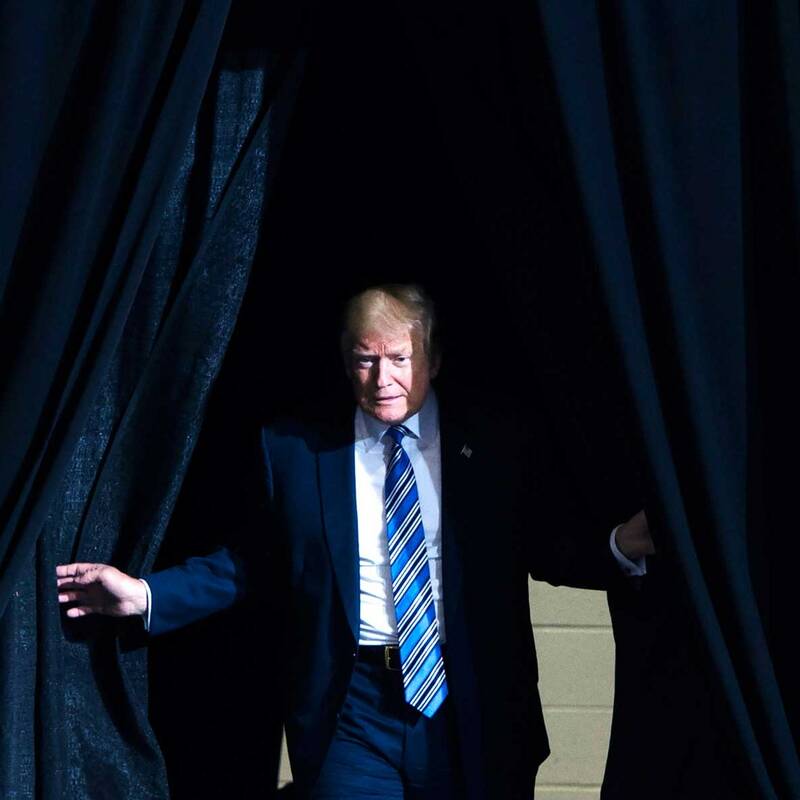 It was just a few weeks ago, after all, that Trump declared that further threats from North Korea would prompt “fire, fury, and frankly power the likes of which this world has never seen before.” While the rhetoric seemed intended to cow North Korean leader Kim Jong-un, repeated threats against US territory Guam and Monday’s missile scare suggest that Trump’s words, along with recent military exercises conducted by the US and South Korea, had the exact opposite impact. While the Japan flyover rightly garnered the most attention, other aspects of the launch seemed designed to provoke as well. For one, the missile did not have a so-called lofted trajectory, as many recent tests have. Instead of being aimed to reach a high altitude and cover less horizontal ground, the missile traveled on a trajectory more similar to what would actually be used in an attack. In the past North Korea has said it used lofted trajectories to keeps its tests from flying over neighboring countries. 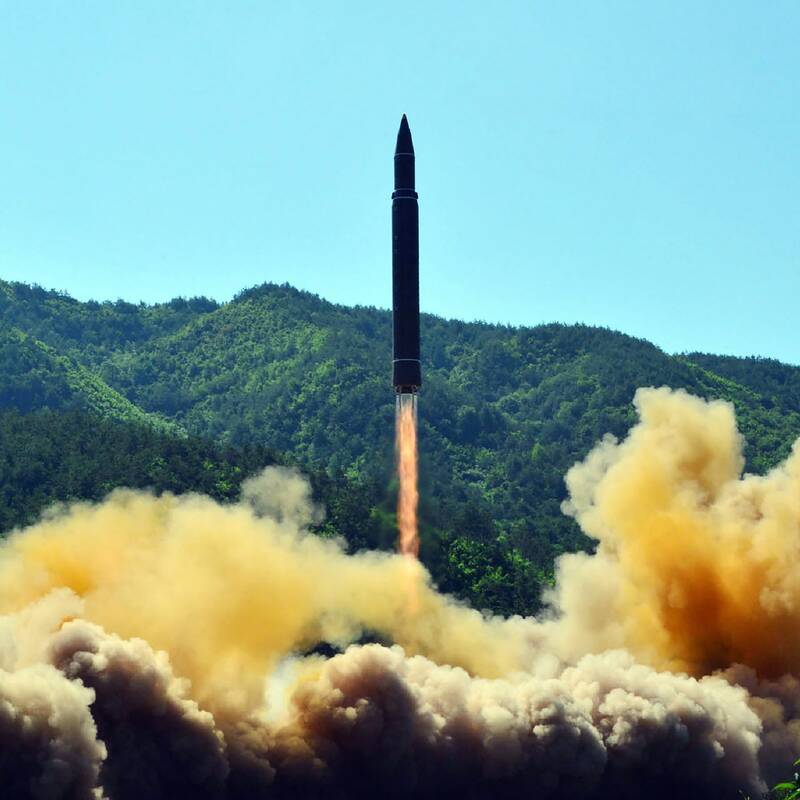 The test also likely used a Hwasong-12 missile, a type of midrange rocket that North Korea would probably use in a launch targeted at or near Guam, a possibility the country has touted in recent weeks. 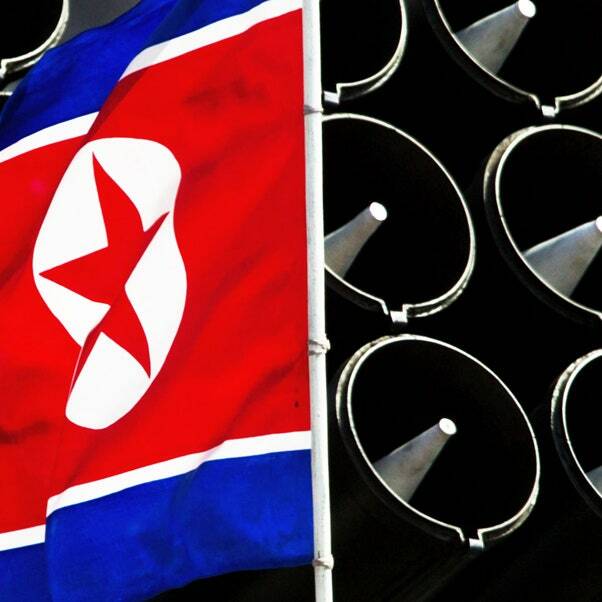 South Korean officials also said after Monday’s test that the North launched the missile from Sunan, a populated area where Pyongyang International Airport is located. 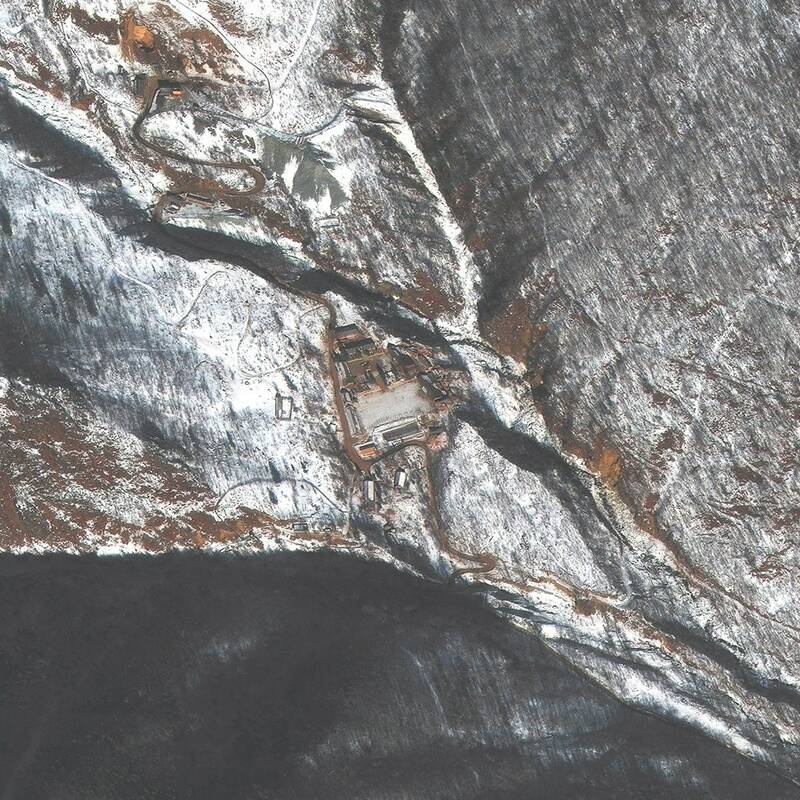 Since most other missile tests have come from more remote parts of North Korea, Monday’s test may indicate launch-system mobility, and faith that at least some missiles can be safely fired—as in, won’t explode on the launch pad—near the nation’s capital. As always, the region now hinges on how South Korea, Japan, and the US react. Reports on Tuesday indicated that South Korea was working on new plans to defend itself and invade Pyongyang in the event of a substantive North Korean strike on the country. Despite the Trump administration’s recently ramped up sanctions, isolation tactics, and rhetoric against the country, it still seemed caught off guard by the test. Just last week, secretary of state Rex Tillerson remarked that Pyongyang had “demonstrated some level of restraint that we have not seen in the past,” and Trump added that same day that he thought Kim Jong-un was beginning to respect the US. A growing consensus views open talks with North Korean officials, without preconditions, as one of the few viable courses of action left. “Every time they do a launch, especially such a provocative launch like this one, it reinforces the fact that we need to be talking to the North Koreans,” McKeon says. With so few options available, it seems clear that Trump’s scorched-earth bluster has not only failed to bring a tenuous situation any closer to a resolution but has actively made it worse. The question now is how much, if any, stable ground between the US and North Korea remains. Click above image for original post. Trump’s responses have NOT been “scorched-earth bluster.” They have been perfect for the crap NOKO has been pulling. I would not be surprised to see an Iraq style “shock and awe” bombardment soon.